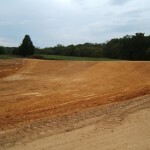 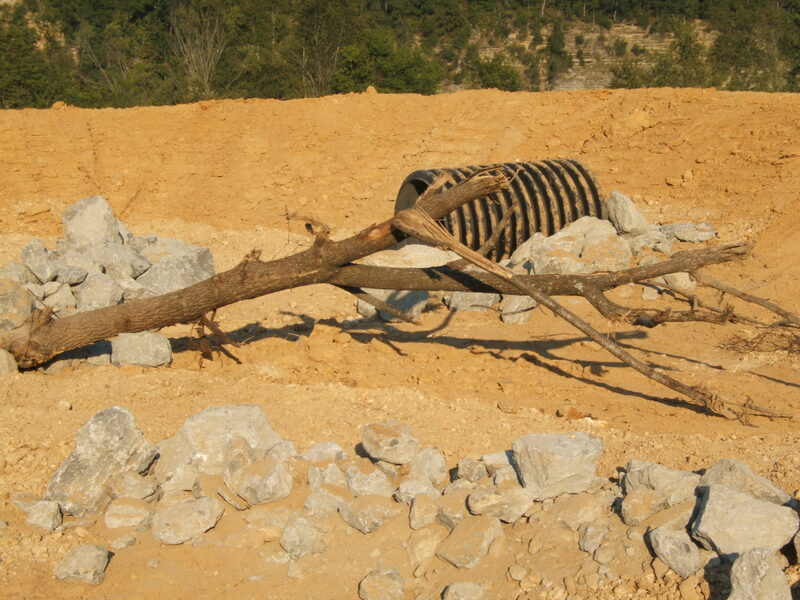 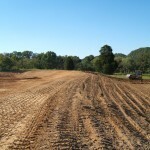 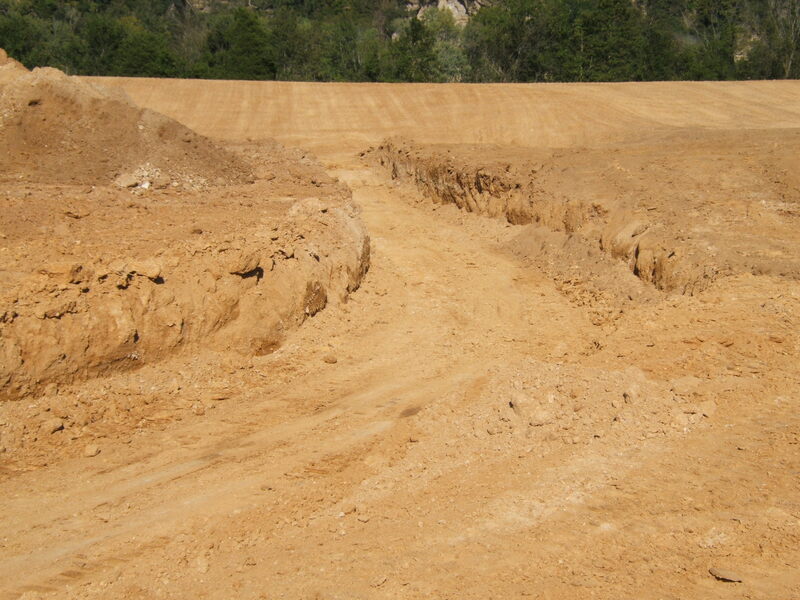 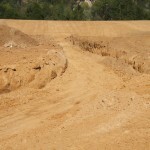 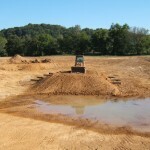 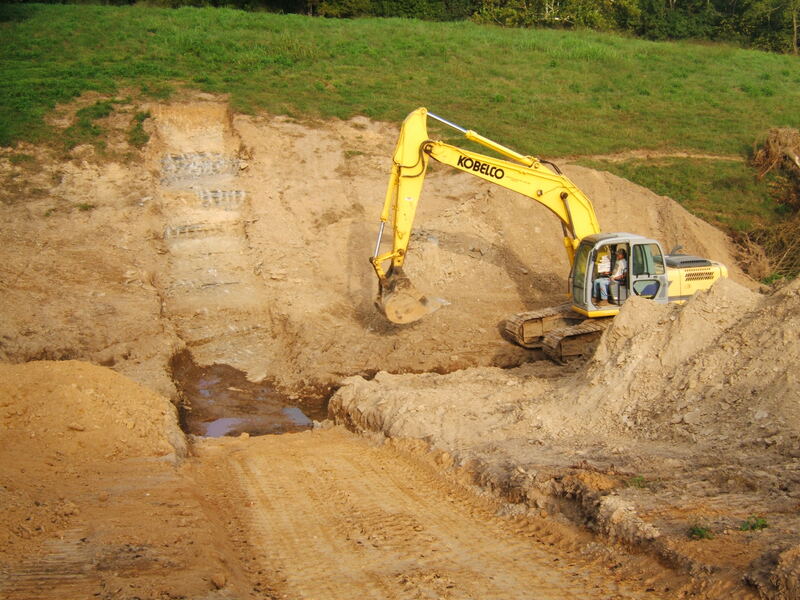 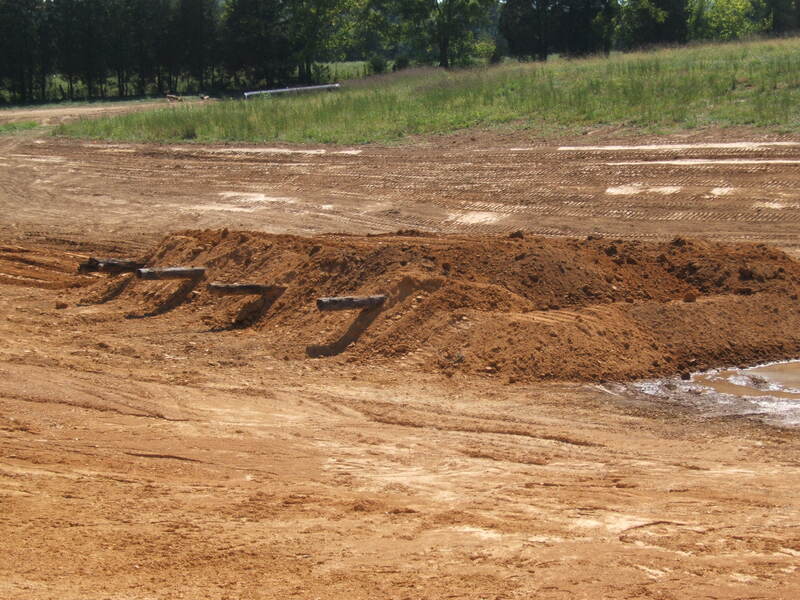 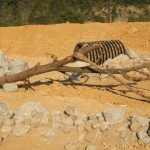 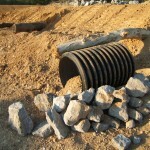 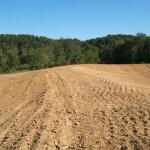 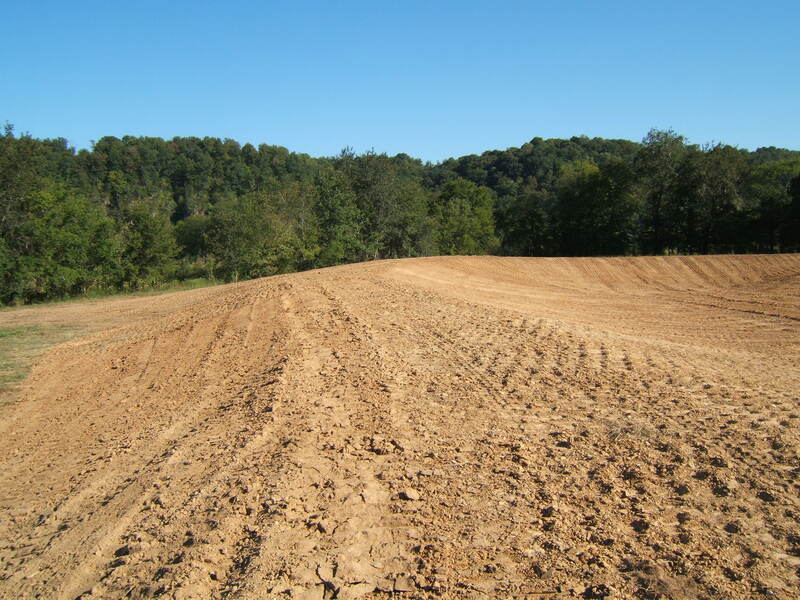 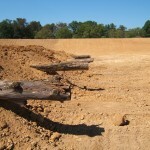 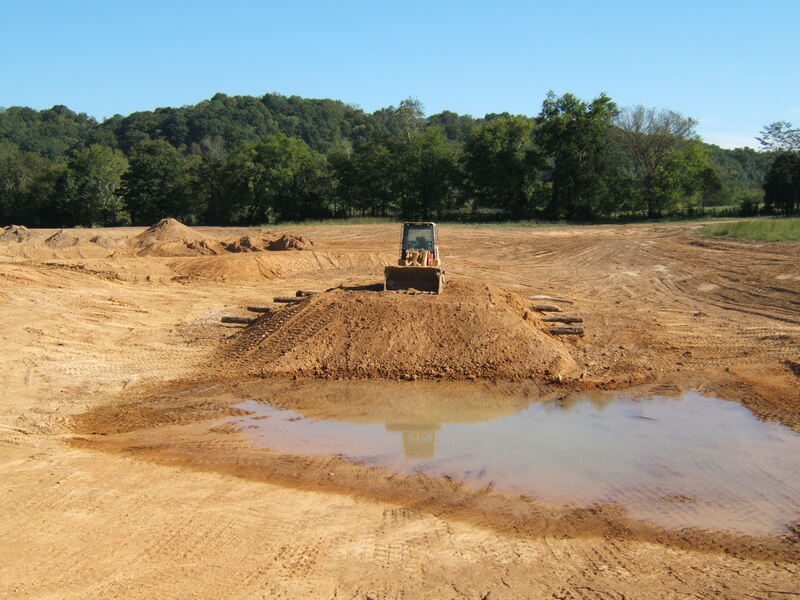 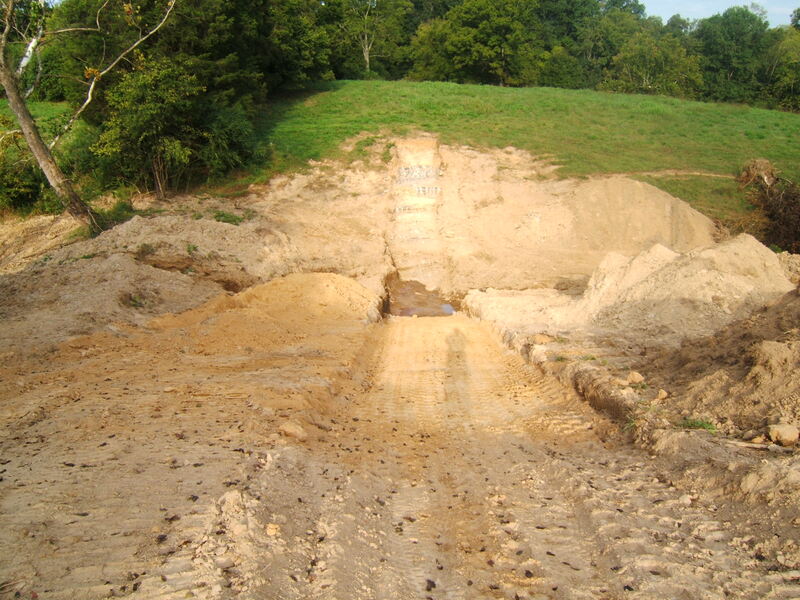 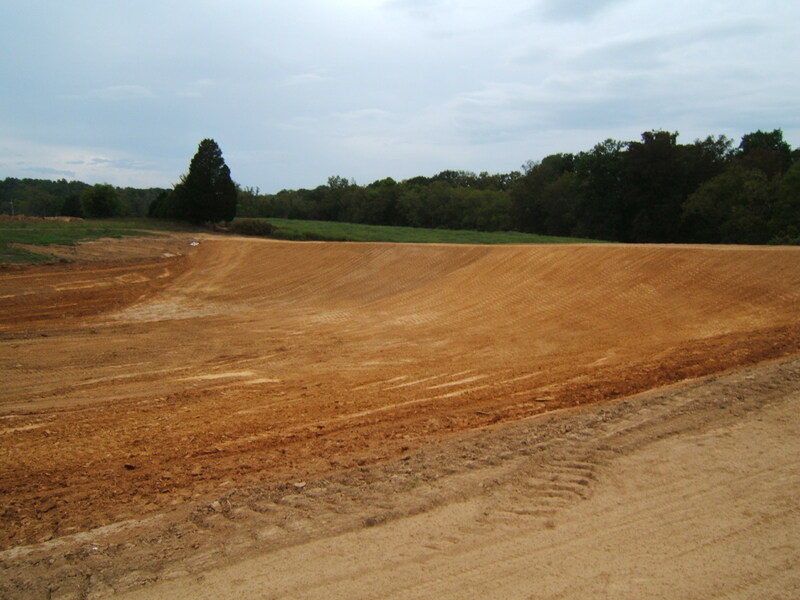 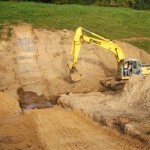 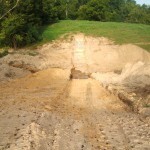 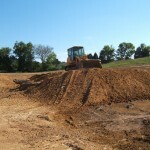 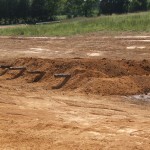 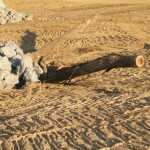 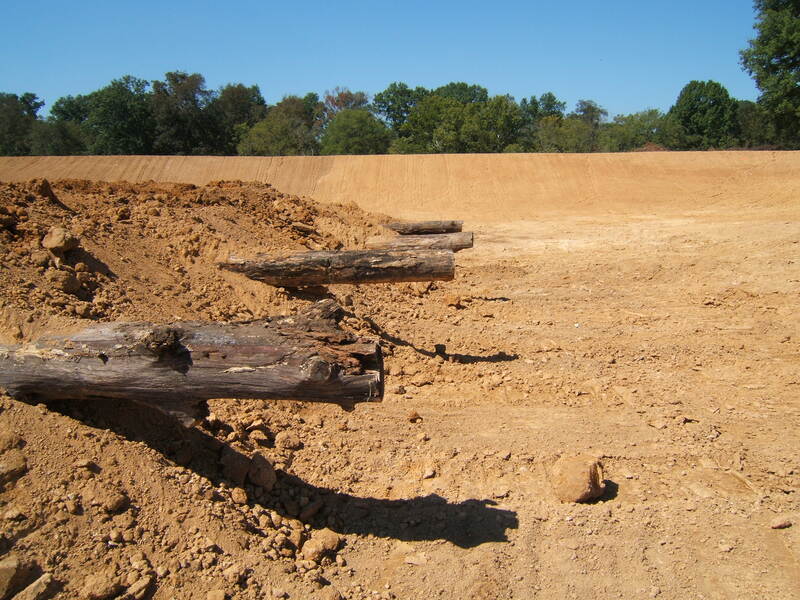 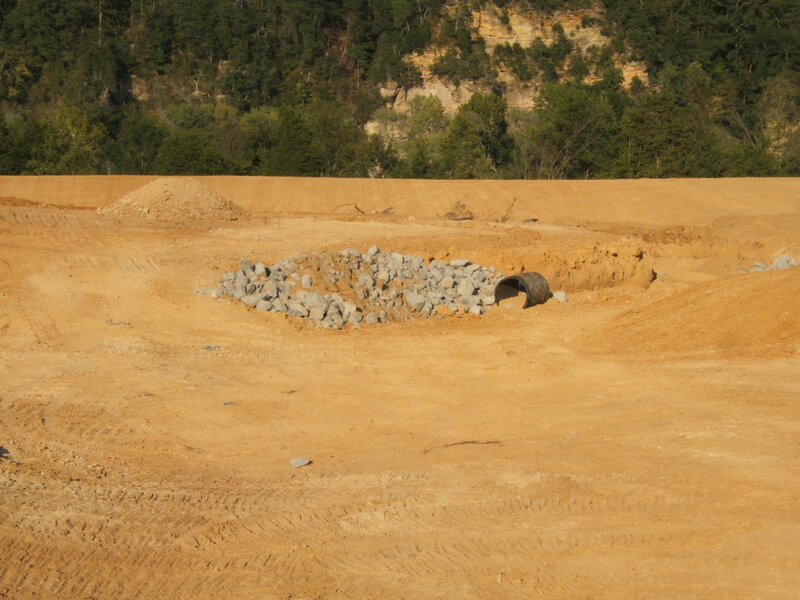 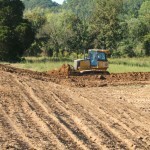 Smith Excavating is proud to offer pond excavation & restoration. 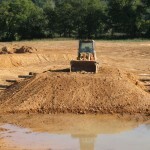 We have more than 25 years experience building ponds both big & small. 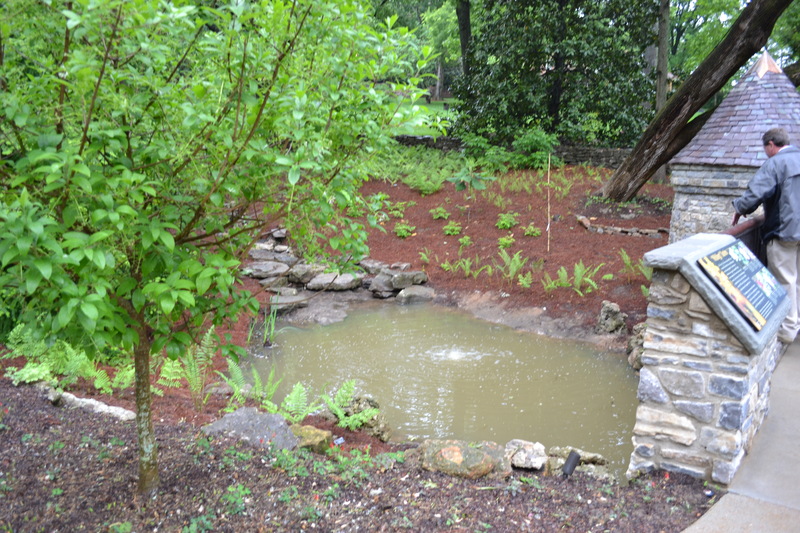 Our experience & expertise in this area has allowed us to build some amazing large ponds and beautiful liner ponds. 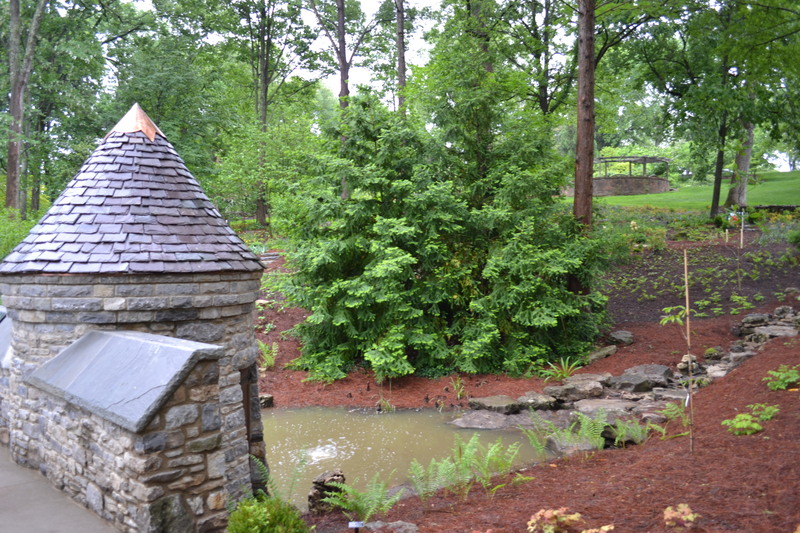 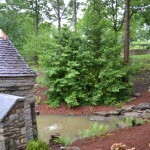 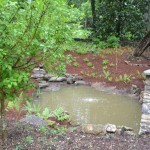 When building a pond we work close with our customer to create the pond of their dreams. 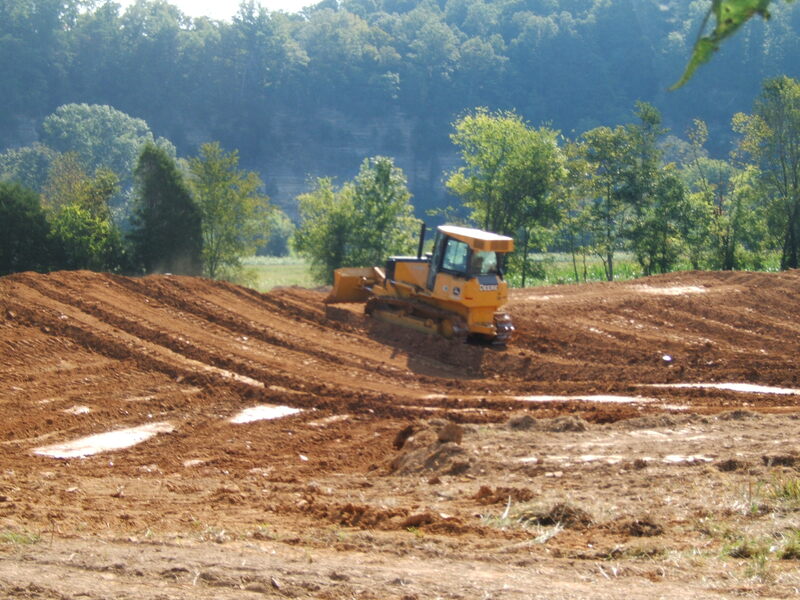 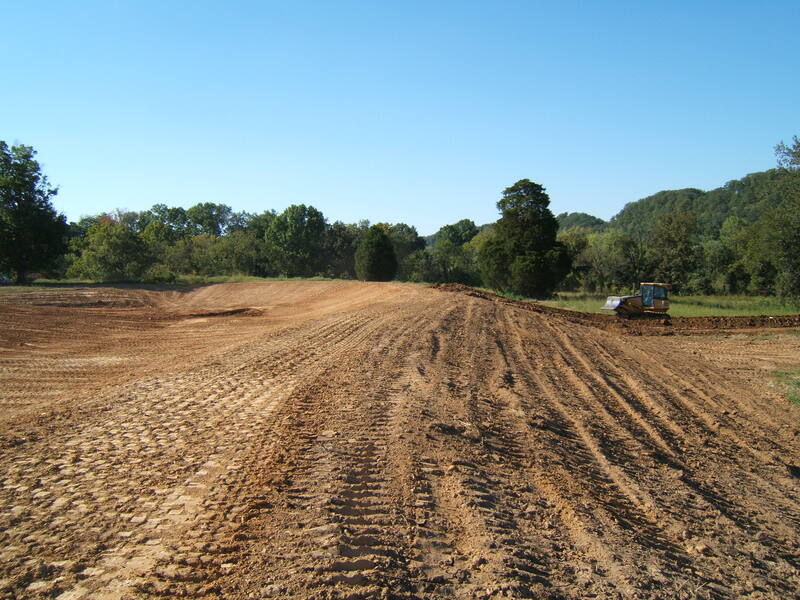 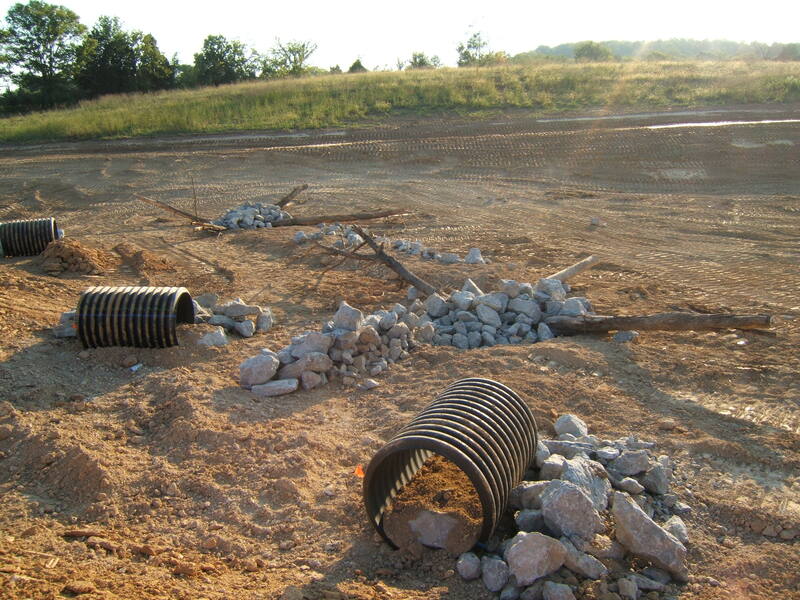 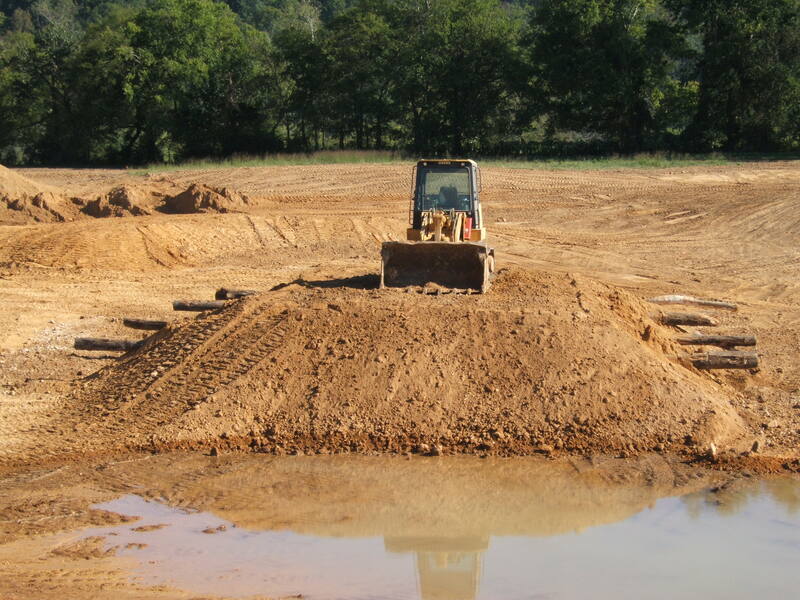 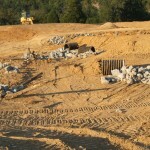 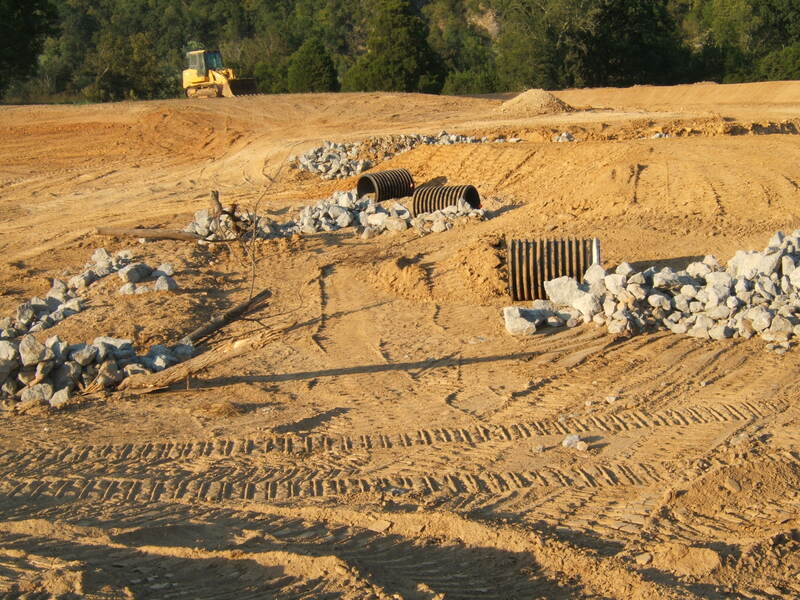 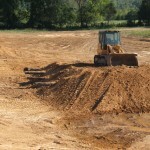 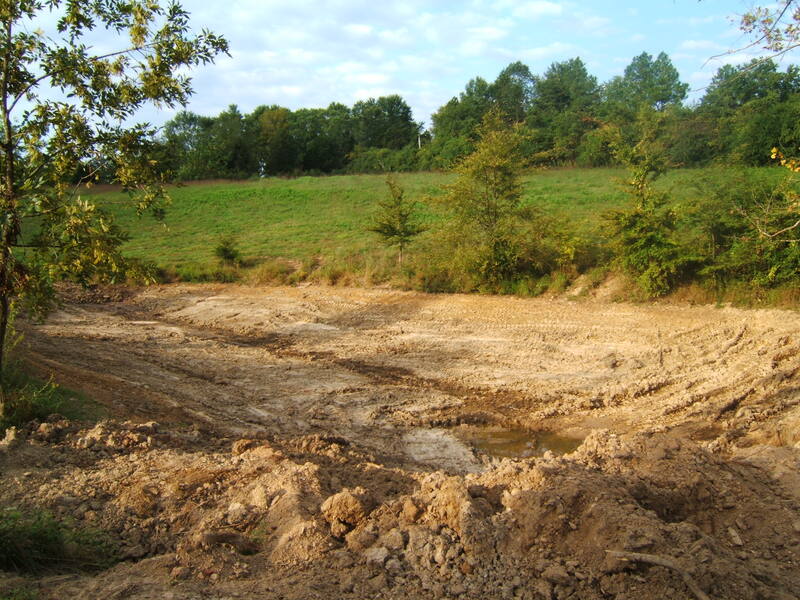 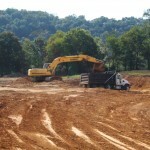 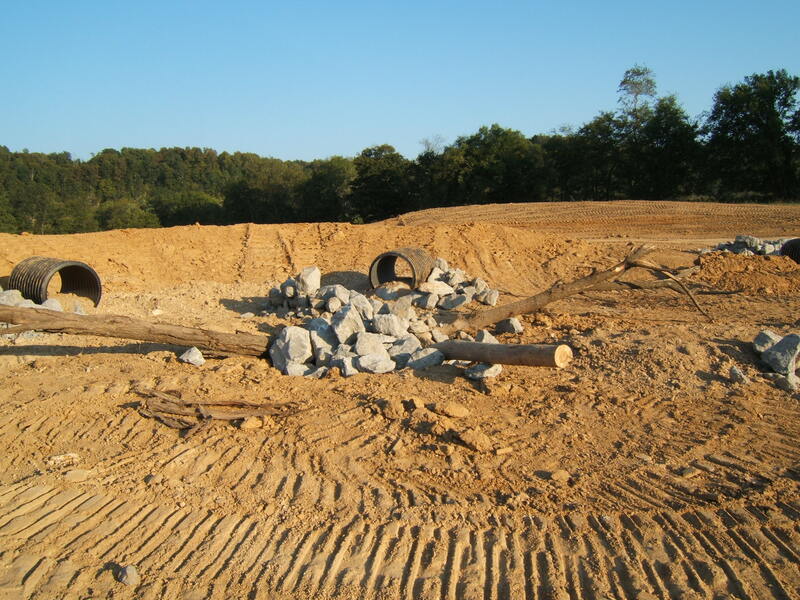 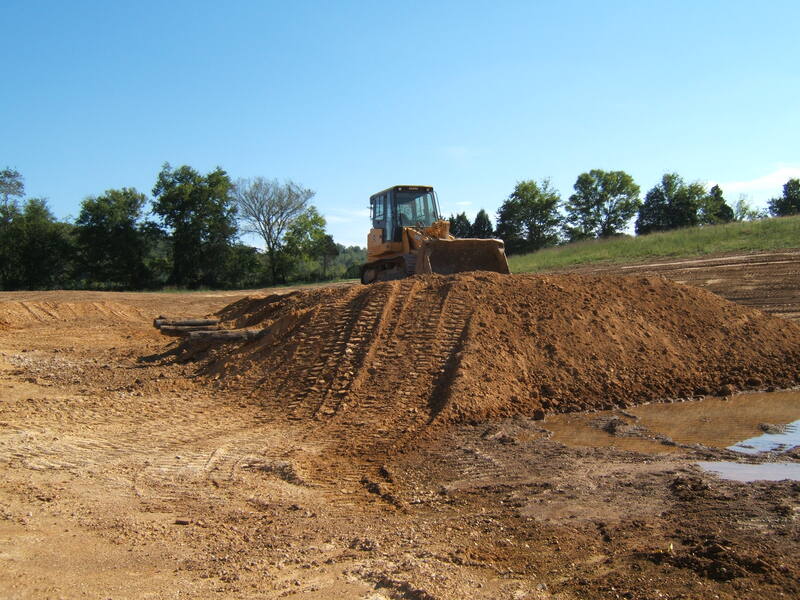 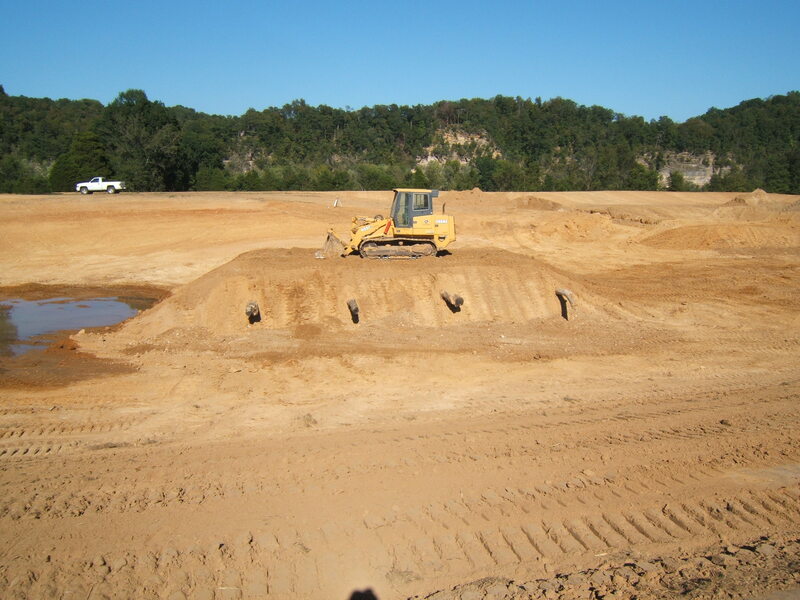 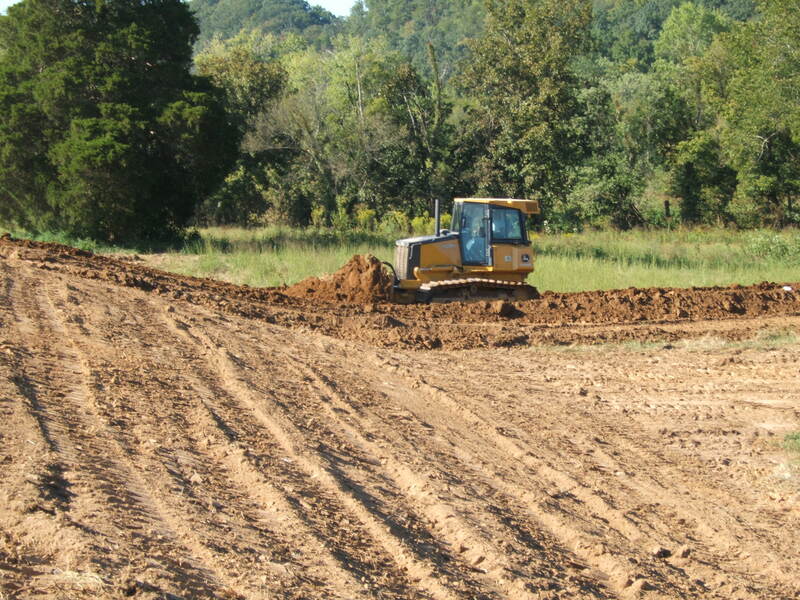 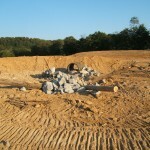 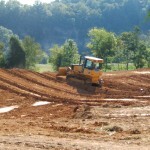 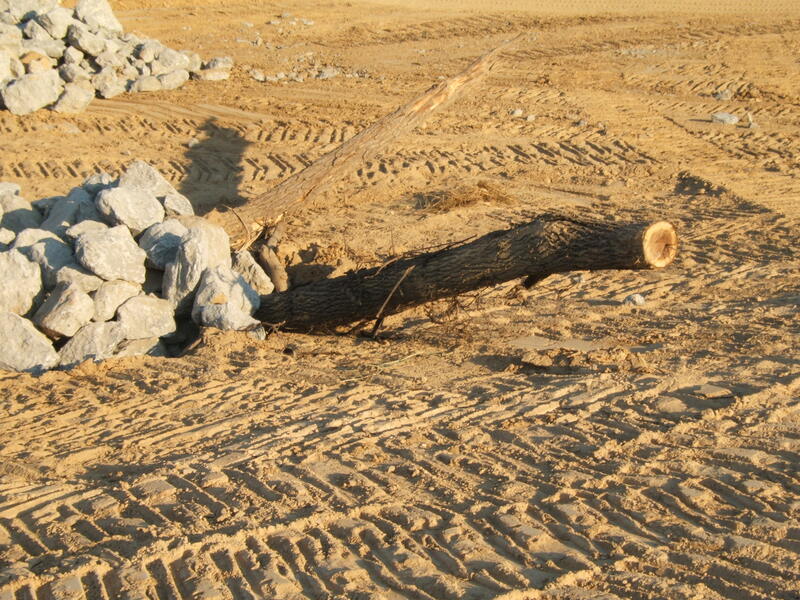 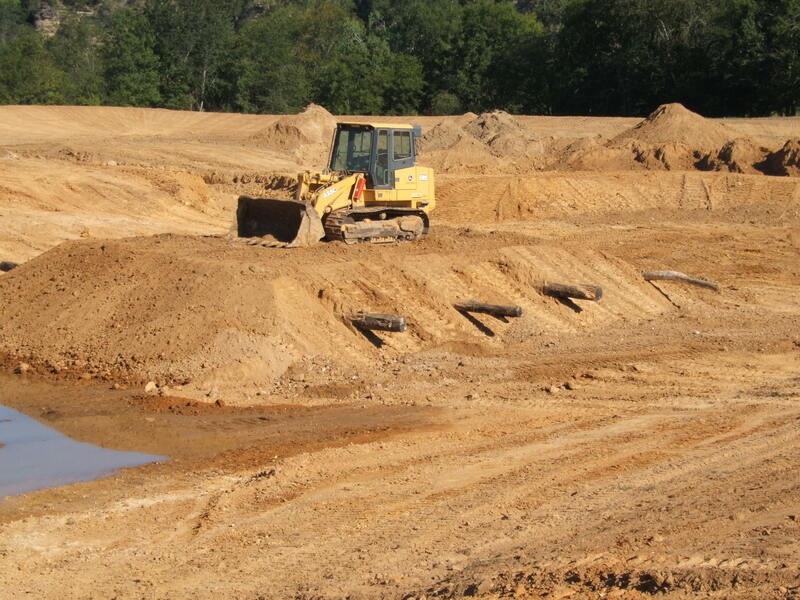 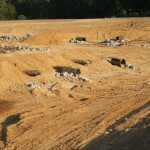 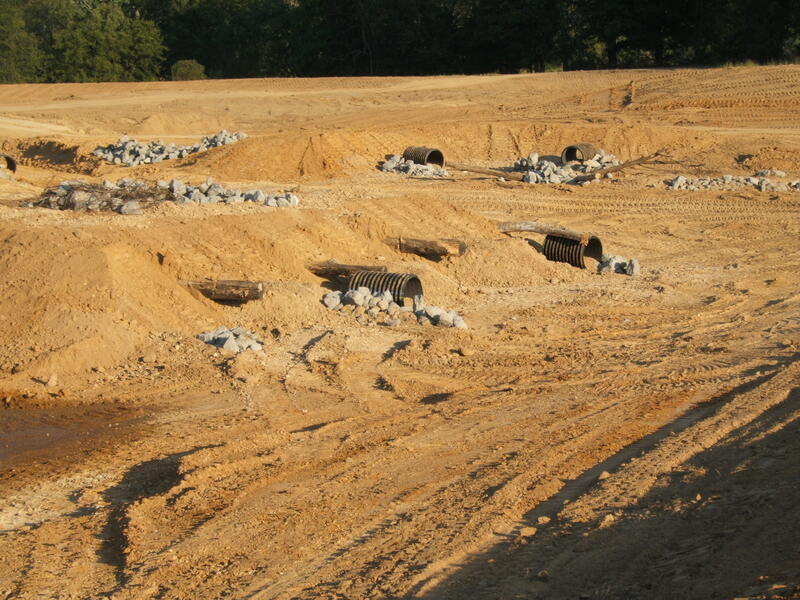 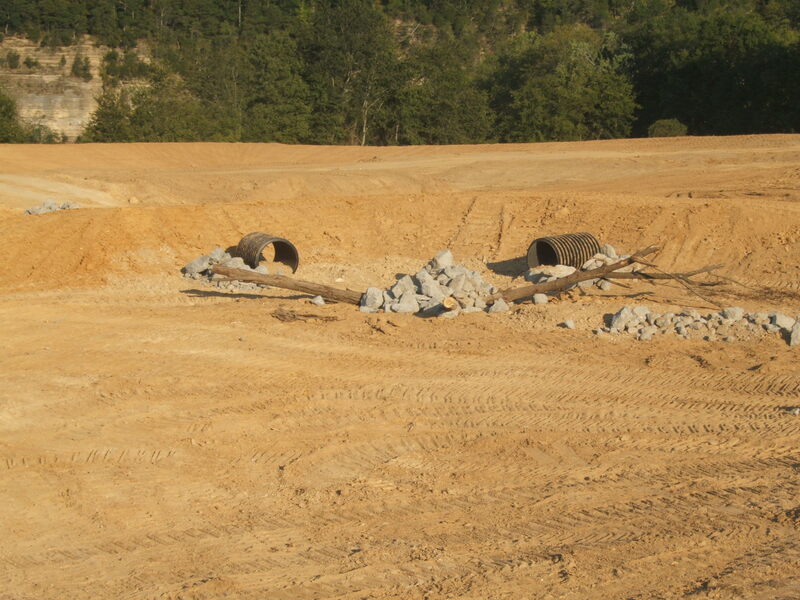 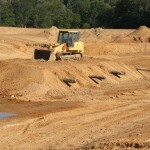 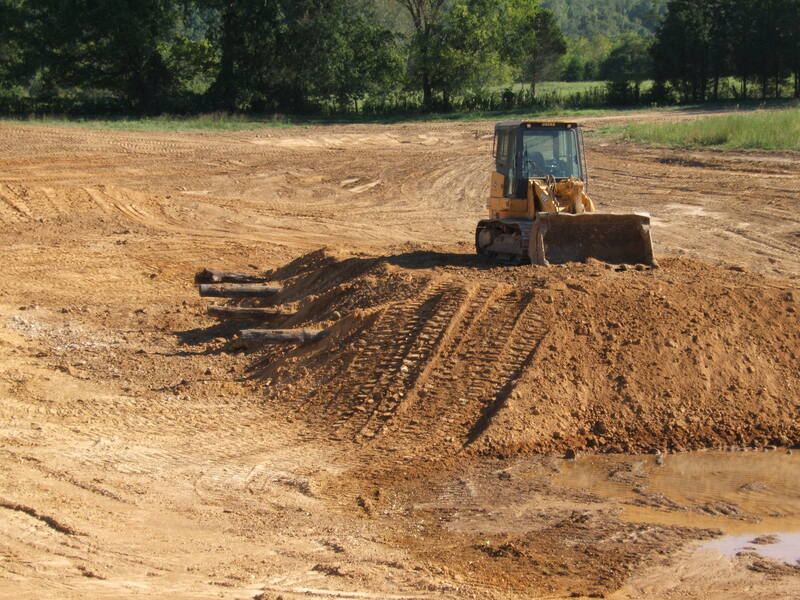 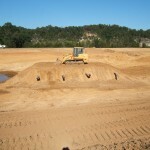 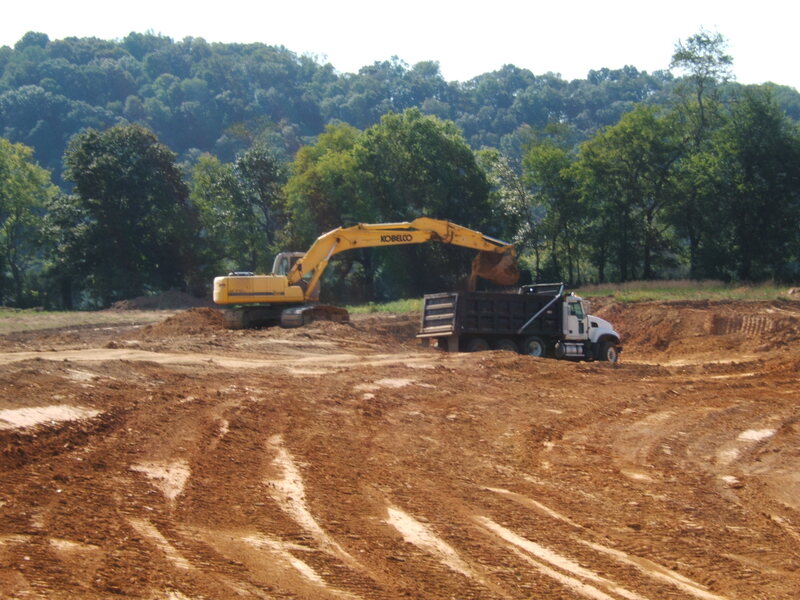 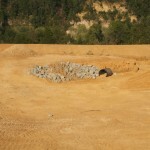 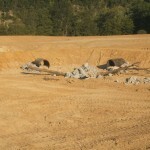 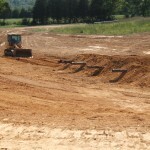 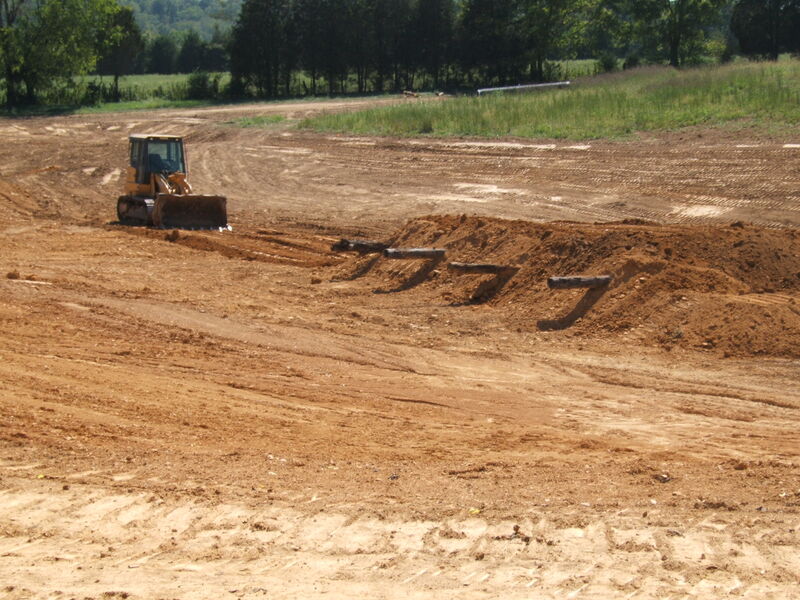 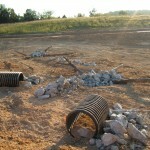 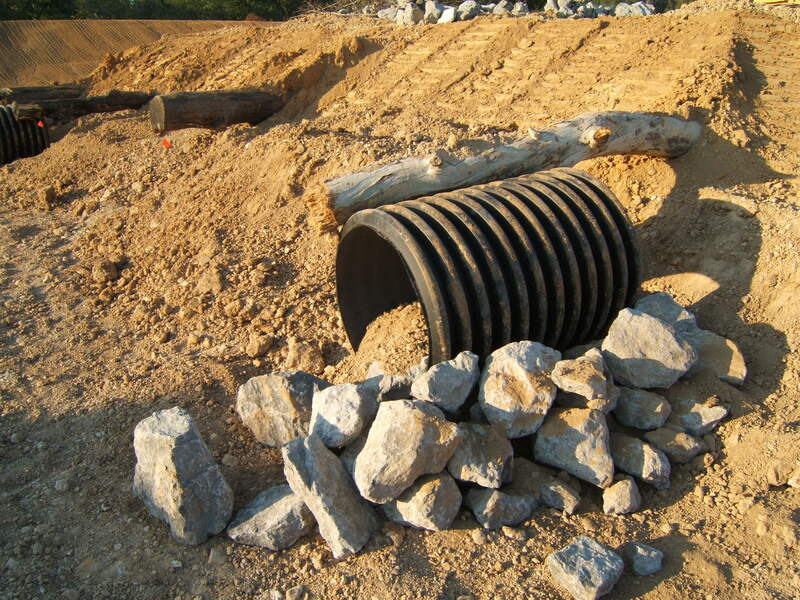 Smith Excavating is experienced in incorporating a habitat for fish to live in large ponds. 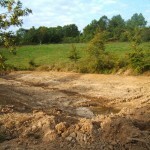 This allows years of fishing & enjoyment.